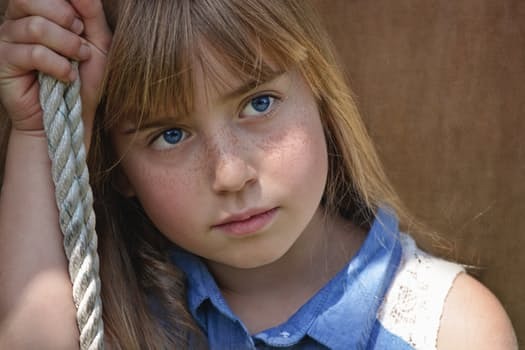 Children face similar challenges to adults in their everyday life: pressure at school, social and relationship problems with their peers and siblings. Many children suffer from anxiety, fears, phobias and confidence issues as a result. I’ve been working with children from 6 to 16 for many years and have helped them by giving them ‘tools’ to help them not only cope with life’s ups and downs but to thrive. Come along and meet me with your child and find out how I can help.